Otters 2019 Registration is Open! 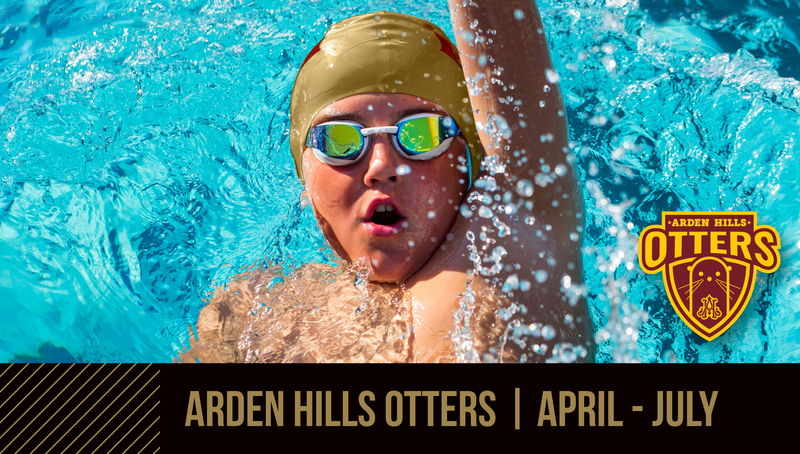 Join the Otters Swim Team season running from April – July. New and previous swimmers are welcomed to join. Last day of Member priority registration is February 1st. Guest Otters registration begins February 2nd. Space is limited!